After such hard work on "The Poodle Talent Show", these puppies deserve an outing. 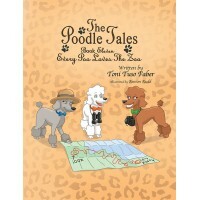 They are about to discover..."Every Poo Loves The Zoo"! Author: Toni Tuso Faber Illustrator: Michelle Mata Language: English Format..